We love our customers and want to treat two lucky winners! 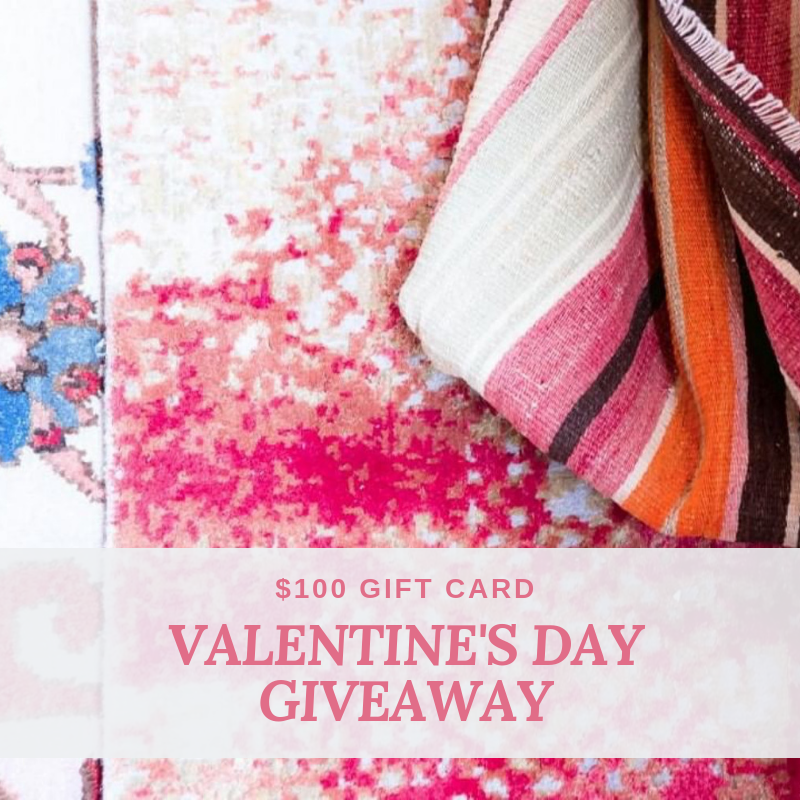 It’s time to enter our Valentine’s Day Giveaway for a chance to win a $100 Aiden Fabrics gift card for you AND your Valentine. That’s $100 each – good for in-stock and special order fabrics, custom furniture, home accessories and area rugs! Tag as many special friends as you’d like in separate entries. You can enter as many times as you’d like! The winning entry and the person he/she tagged BOTH receive $100 gift cards (both MUST follow @Aiden_Fabrics). This giveaway runs through Tuesday, 2/12, at midnight. The winner will be randomly selected and announced Wednesday, 2/13 at 9am in the comments. Pick up your gift cards just in time for Valentine’s Day. Good luck!